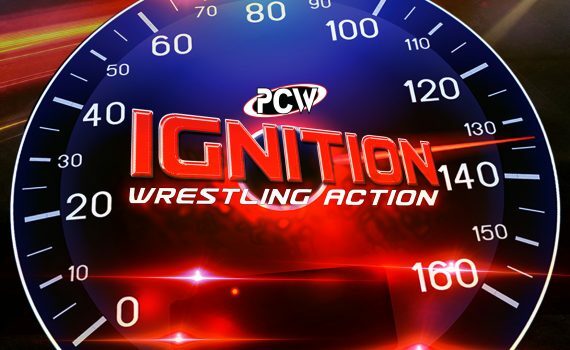 The card to tonights PCW Ignition has been revealed, featuring Danny Psycho’s Insurgents Challenge! International Assault takes place Friday 24 November at SEEC. PCW faces the best of the Bullet KLIQ in a National Showdown at Under Siege! Check out the full card. Check out the full card to Melbourne Cup’s Pancakes and Piledrivers!